Last night, Nuffnang Philippines and Beauty Bar invited me and a few other bloggers to the launch of Beauty Bar's BeautEshopping held at Beauty Bar, Bonifacio Highstreet. From the sound of it, you could already expect that they've taken the beauty retail store to a digital and futuristic level. High-Tech diba! 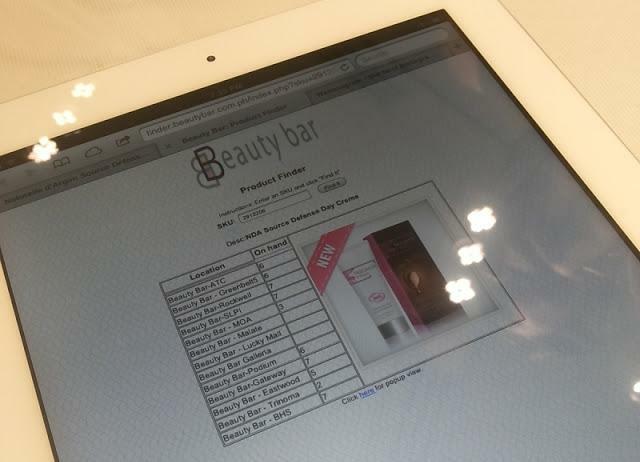 The good news is, you can now shop at Beauty Bar online when you're at home or still in the office, then pick it up at the branch of your choice where it is available. You could go to any of their branches, sit somewhere (if you don't feel like going around their shop to look for beauty products) and a friendly Beauty Bar staff carrying an iPad will assist you for a convenient and stress-free shopping. What's more amazing is that you could readily check if the product you want is available or not, at which branch and the remaining number of stocks through their online finder. 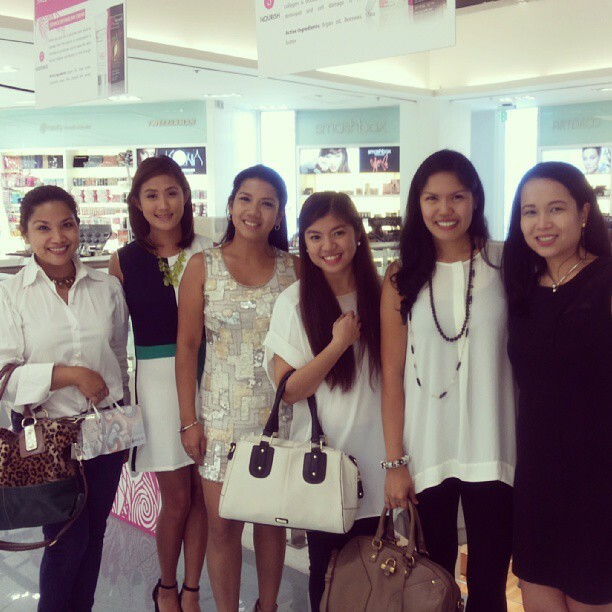 With Nikki of Beauty Bar, The Soshal Network's Camille, Fae and Vivian, myslef and Trixie of Nuffnang. 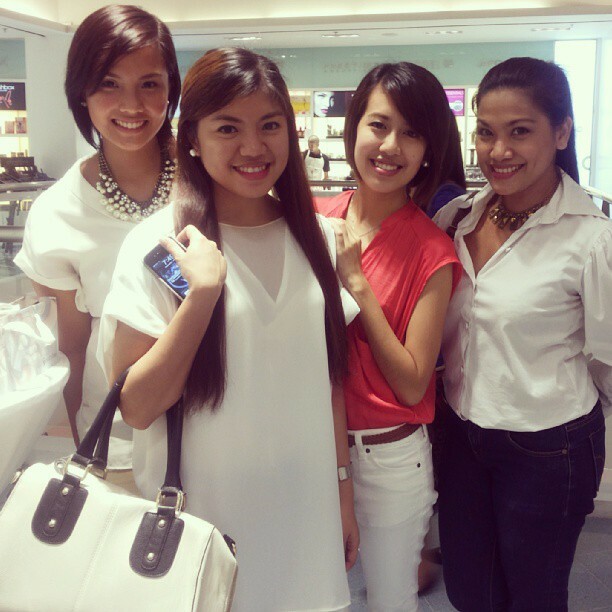 With Marianne, Jel and Trixie of Nuffnang PH. 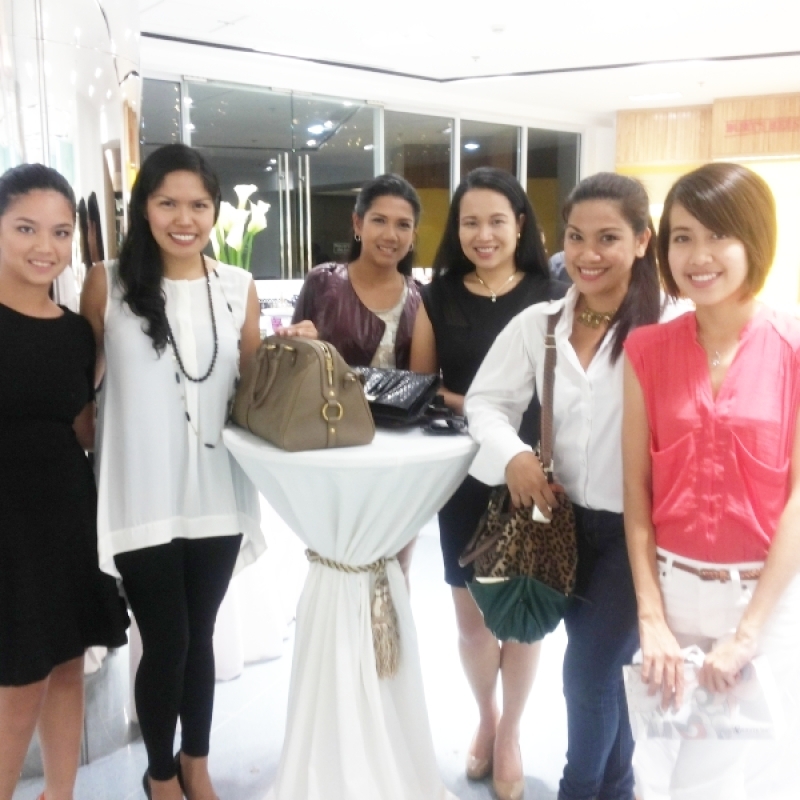 It was so nice to finally meet the pretty girls behind Nuffnang whom I've been exchanging emails with for the past few months. They were very nice and I'm really happy to see them in person. 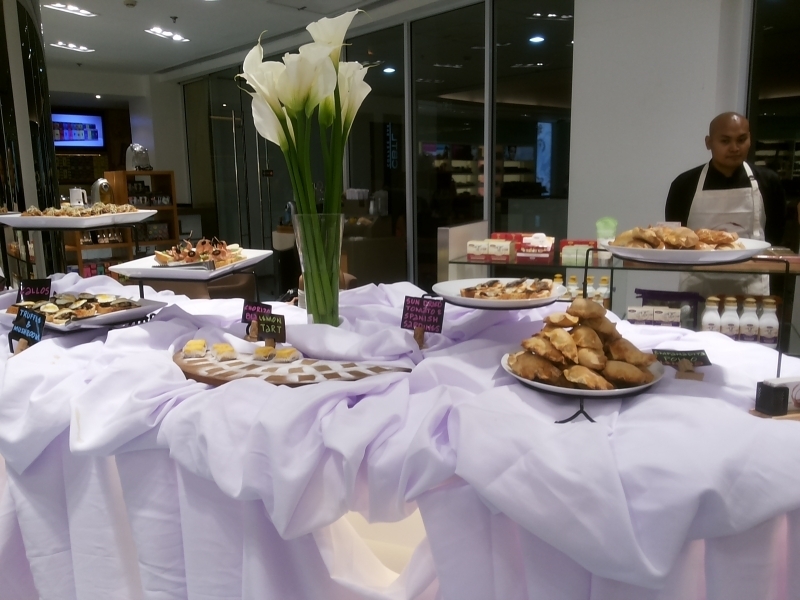 Loads of canapes and Sangria for the guests. 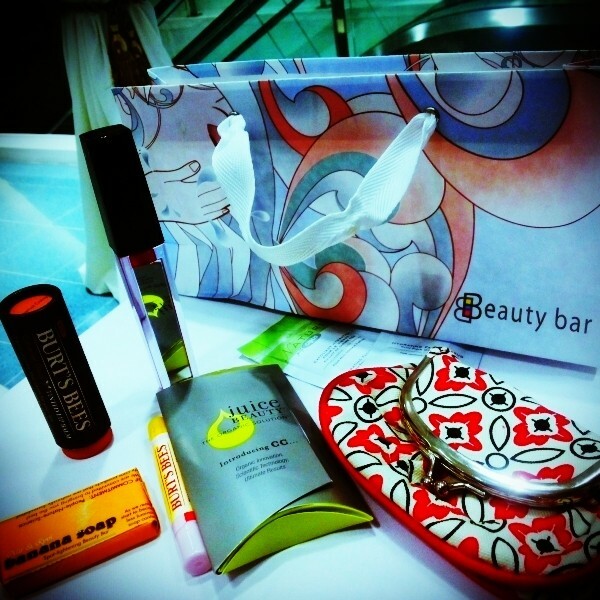 Thank you Beauty Bar for my beauty loot! 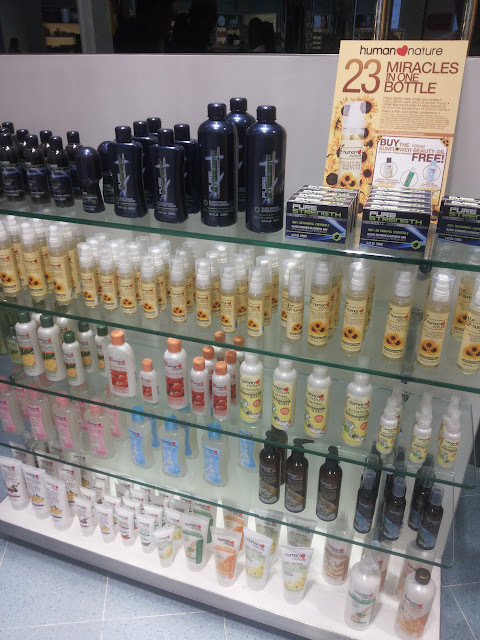 Shop beauty online and check out your favorite beauty products from Beauty Bar HERE! For more information on their latest promos, sales and new available products you may also like Beauty Bar Philippines on Facebook.